As the local window cleaning company in Clarkston you can be sure to benefit from highly competitive rates on all our domestic and commercial window cleaning services. Our affordable rates and professional, no-fuss window cleaning service makes us the best window cleaner Clarkston has to offer and set’s us apart from other window cleaning companies in Glasgow South. Our well-established window cleaners in Clarkston have been cleaning windows for residential and commercial clients throughout Clarkston for a number of years now, making them look as good as new. 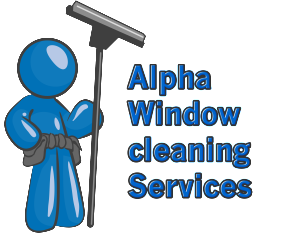 We provide a streak free, environment friendly window cleaning service, which ensures a professional, no-fuss service with minimum disruption to your home or office in Clarkston. Our professional window cleaners in Clarkston, offer a comprehensive selection of window cleaning services that enable you to focus on the more important aspects of domestic and commercial life, in a clean environment. Our advanced water fed pole cleaning system uses no chemicals in the cleaning of your windows, conservatories or solar panels. We can guarantee a streak free finish every time. The system uses purified hot water. Delivered at pressure to the brush scrubbing heads on top of telescopic carbon fibre poles. With this system we can clean all the windows in your home or business from the safety of the ground. The water used in the system is purified water which has been filtered by reverse osmosis to remove all trace elements from the water. This leaves nothing but pure fresh water which has a cleaning effect second to none. 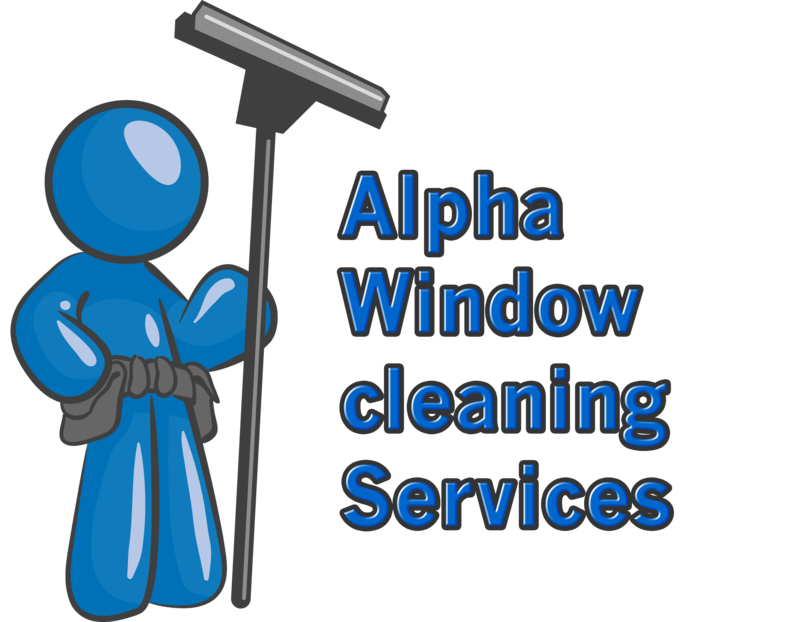 Call Alpha today for window cleaning Clarkston. from the best window cleaning in Clarkston.